Single "Over You" out now .. Thank you to everyone who continues to support the label. Take a listen & grab a copy of our latest release "Over You" available at [ Beatport.com | iTUNES] + all digital retailers. [OUT NOW] Foundations [album] - on all Digital Portals, Make sure to get a copy. 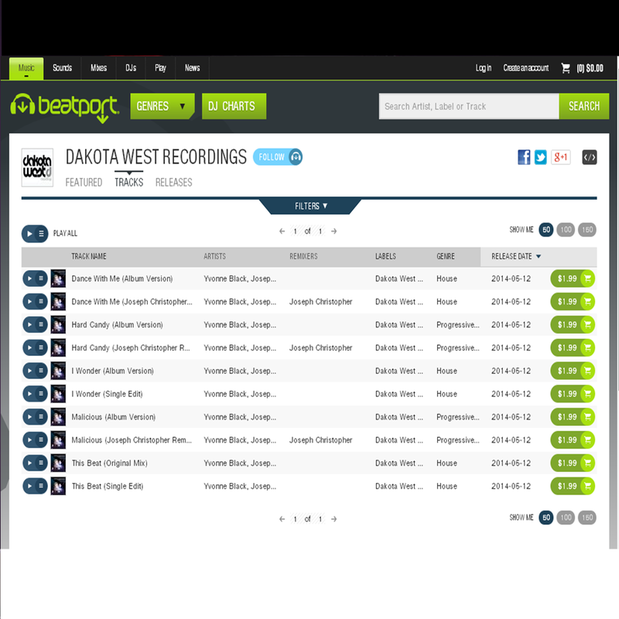 single " This Beat "
Dakota West Recordings is gearing up for some amazing releases this year! 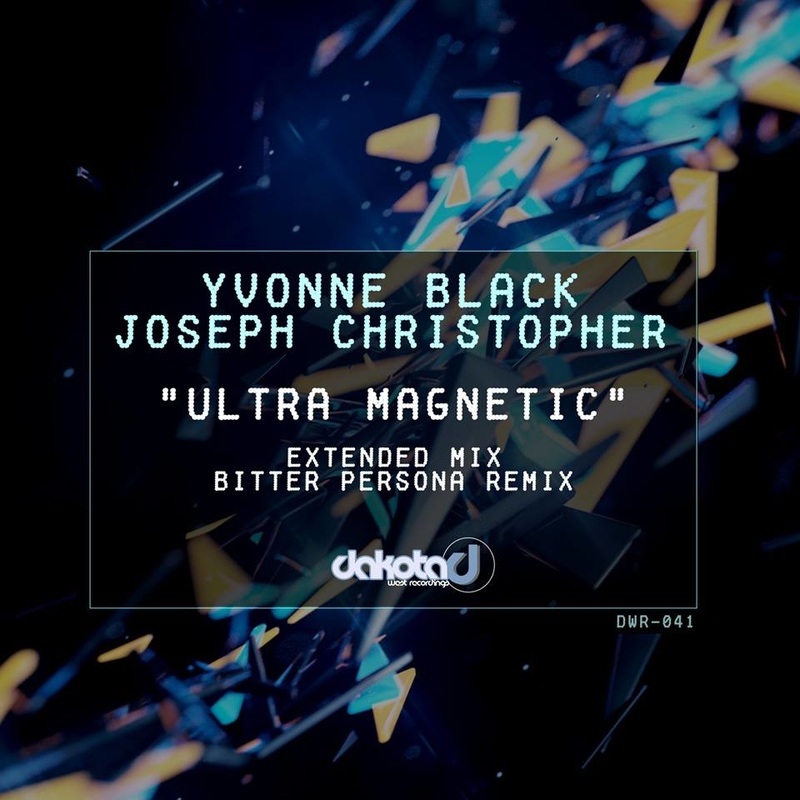 We're starting off with Foundations [album] from Joseph Christopher & Yvonne Black - with remixes - Hits all Digital Portals May 12, Make sure to get a copy.